Ed has over 25 years of architectural and theme park experience. Edgardo has over 25 years of architectural experience in all phases of design, presentation, documentation and project management for a wide range of project types including residential, retail, corporate offices, recreational, institutional and entertainment. The diversity of the projects that he has worked on spans from the Asian Pacific region up to the United States. 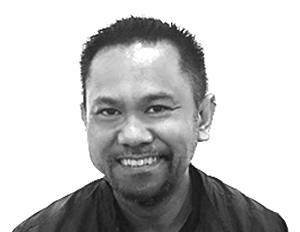 He started his career as a licensed architect in the Philippines but since then has migrated to California, USA where he has spent 10 years of his working career focused on residential , corporate and R&D projects. He has currently moved back to Singapore with his family and has been involved in residential, mixed-use development and entertainment/theme park projects.